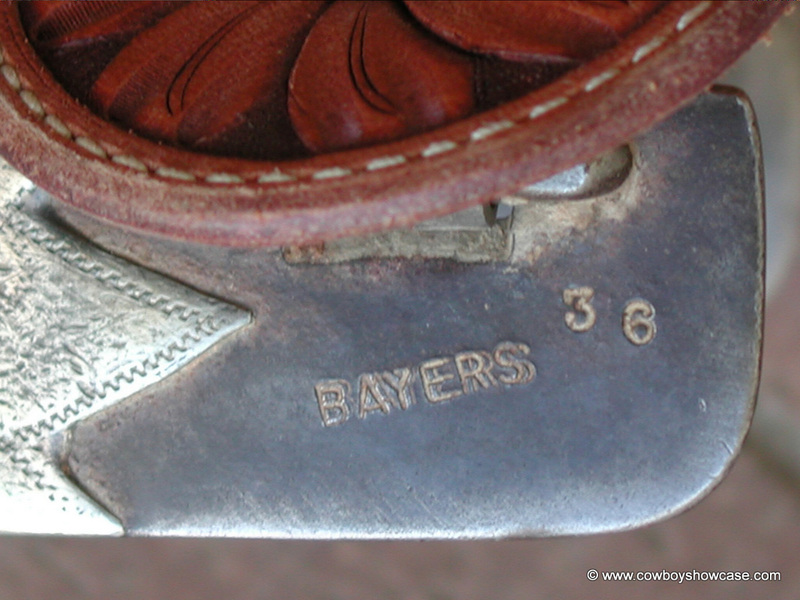 Adolph Bayers made custom bits and spurs in Gilliland, Texas. He make them from the early 1930s into the 1970s. He died in 1978. 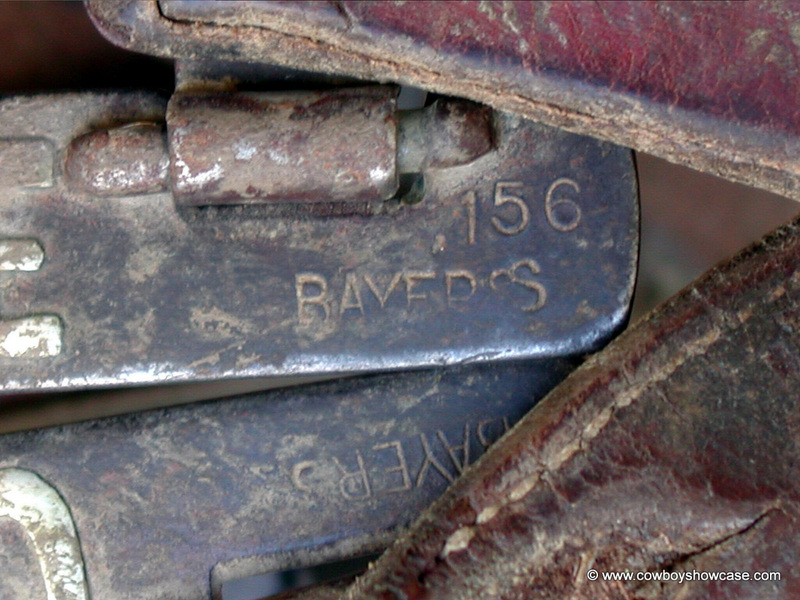 He stamped his wares with BAYERS or A. F. BAYERS and a style number. He numbered the spurs with even style numbers and the bits with odd numbers. Most of the items he made were custom ordered and he kept extensive pattern records. 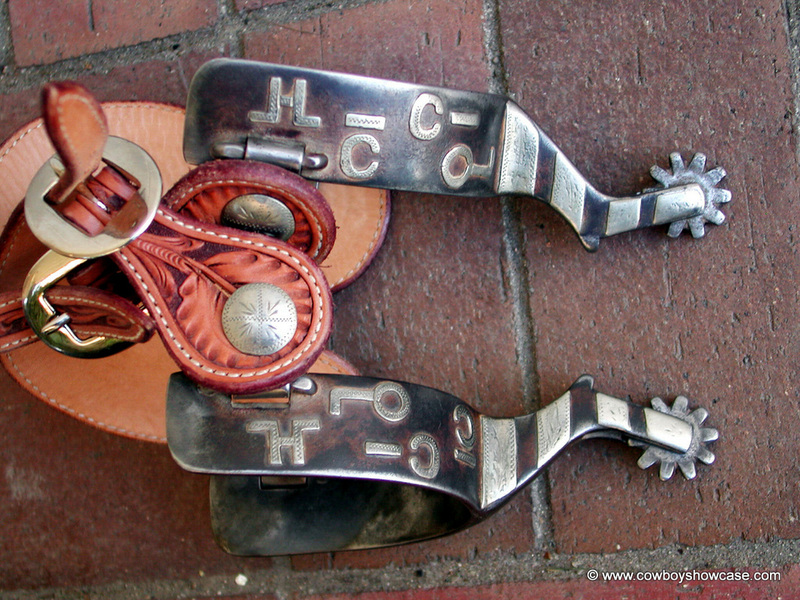 His spurs and bits were popular with polo players as well as cowboys. 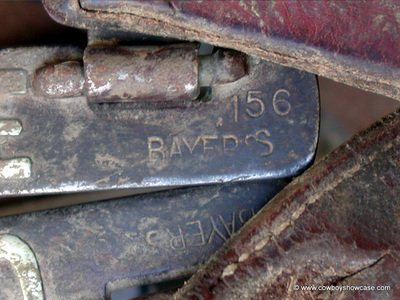 David Navratil, shared a correction about the Texas town where Bayers lived. "Adolph Bayers did not live in Truscott, Texas [as several sources suggest] he lived in Gilliland, Texas. I am 100% correct as we were his closest neighbor until the day he died. He never lived in Truscott. Over time they closed the post office in Gilliland and the mail was delivered in Truscott which may be part of the confusion. The two towns are close but not the same." David went on to say, "Adolph was self taught. 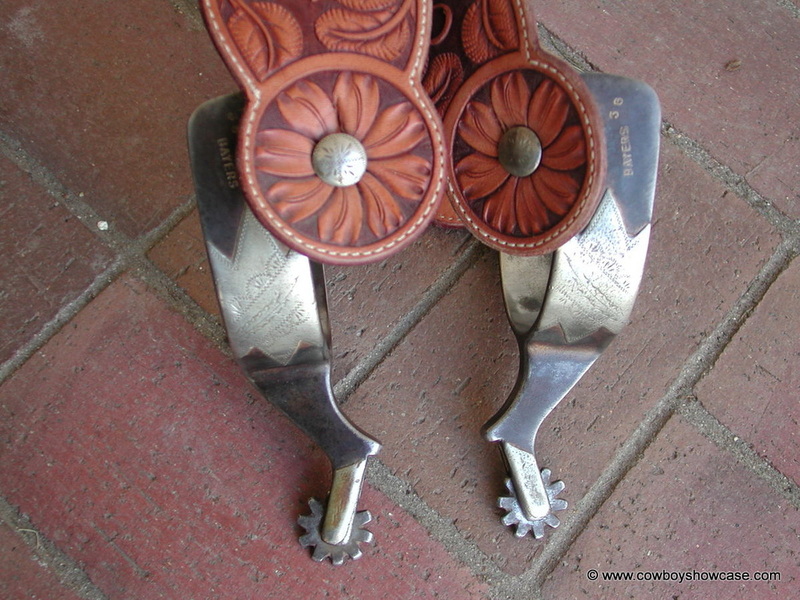 All his spurs were hammered from one piece with the exception of the rowels. 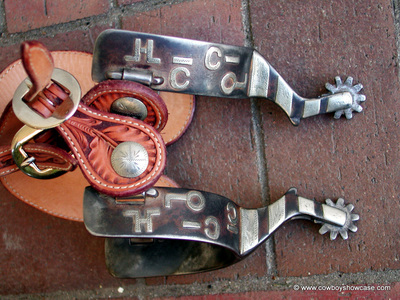 This made his spurs very strong and popular with the local cowboys. 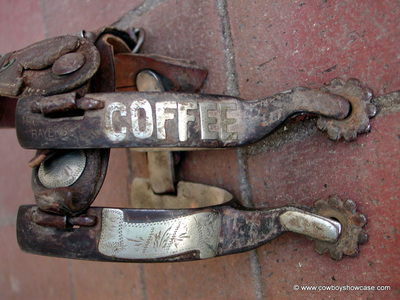 Also he never let anyone watch him work, always stopping if someone came into his workshop."